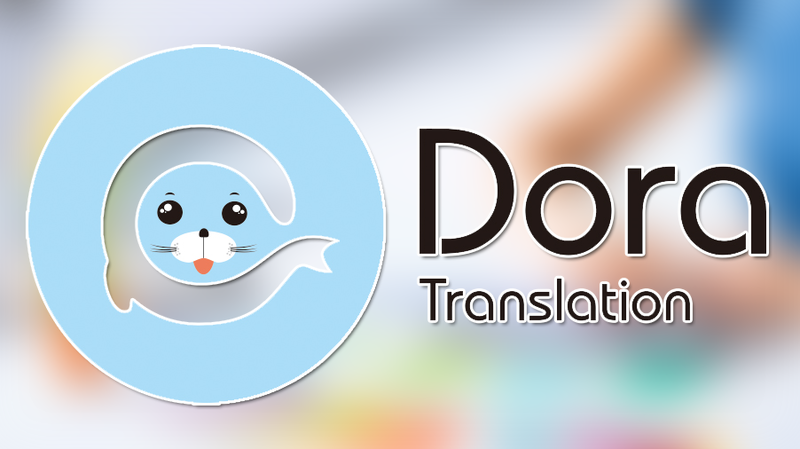 Dora Translation is a domestic large-scale provider of translation service. 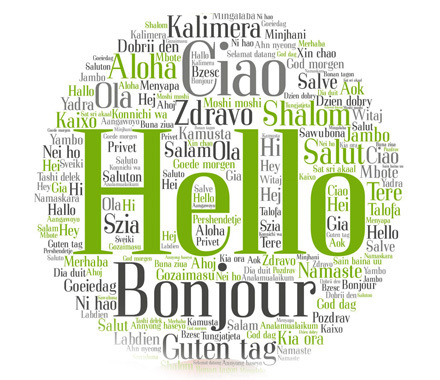 The aim of Dora Translation is to be the linguistic expert for our clients. Our company can make qualitative translations in deadlines at a comprehensible price to help our clients become more competitive and realize values. Dora Translation has a huge experience in the field of translations, applying advanced management techniques and information technology of quality control system to the process control. We have professional language-experts in worldwide. 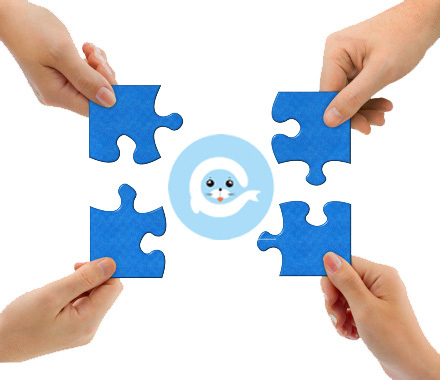 With their efforts, our company is becoming an industrialized language service provider which provides large-scale translation and quality control. Dora Translation provides first-class service for clients with the motto of “Efficient, Professional and Valuable”. Our main goal is 100% customer satisfaction. In order to achieve this, we are supported by a large and diverse community of native translators in a multitude of different language combinations. Our professional translators comes from different sectors and specialties. All our translators have been chosen carefully through our exhaustive selection test. Our company will ensure that your text is translated to the highest quality, and we will adapt fully to your needs, in every sense.Our team will be happy to advise you on the service that is best suited to your text and requirements, and our project managers and professional native translators will ensure that your text is accurate, reliable and effective. We are sure that our translation services will go above and beyond your expectations and that your business will get the very most out of its translations, in any language and for any target market.